Warnings:For external use only. Keep away from children. Avoid contact with eyes and mucous membranes. If contact with eyes does occur, rinse thoroughly with cool water. Do not apply on area with scars, eczema or dermatitis. Stop use and consult a doctor if redness, swelling or irritation occurs. Store the mask in a cool and dry place. Avoid storing product in direct sunlight. 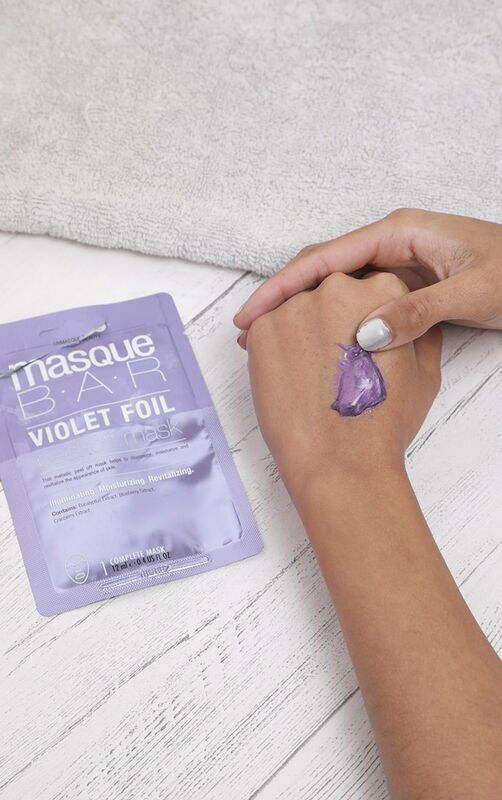 Give your face the TLC it needs with this must-buy metallic face mask which helps to illuminate, moisturize and revitalize the appearance of skin. Apply a thin, even layer of mask to clean, dry skin. Leave mask on for 10 - 15 minutes or until mask becomes completely dry. 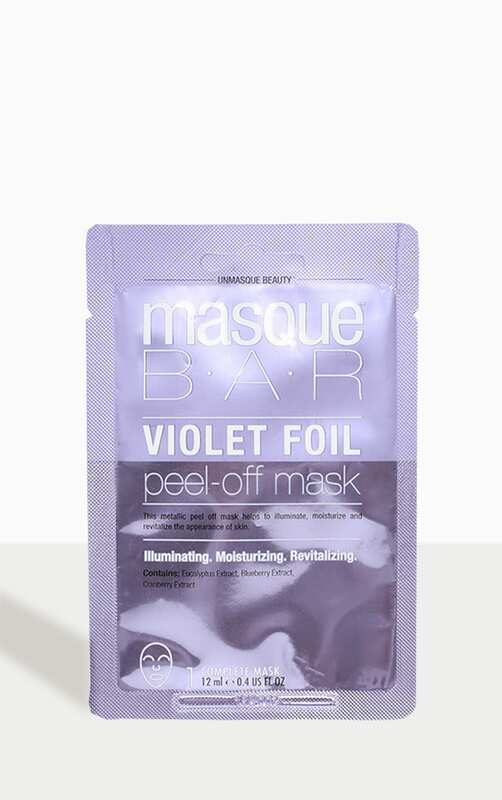 Gently peel off the mask in a downward motion from the outer edges: remove any residual residue with toner.